It took us awhile to schedule this one, between the crazy weather this spring and sick kiddos, but it was worth the wait! I had a great time with Brady and McKenna at Kelley Park. Great location and a very photogenic family. 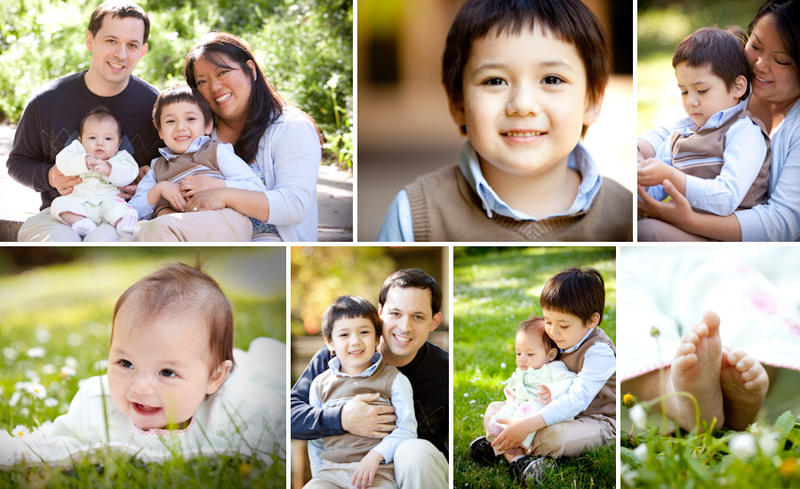 I love being able to photograph families year after year, and see how their families grow. I met Brady and McKenna’s parents in a birthing class almost 5 years ago, when we were both expecting our first baby. How fun that I’ve gotten a chance to be in this family’s life, see Brady grow and of course meet his new baby sister! Thanks Lisa and Brian, it was fun!